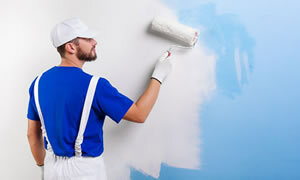 Local, Quick Response, Reliable and Fully Insured Property Maintenance Services. Our highly-skilled and trustworthy team of professionals get the job done quickly and efficiently, minimising hassle and making your lives that little bit easier. We hold full public liability insurance. All our contractors and sub-contractors hold up to date certificates, are DBS checked and carry company identification. We only use NICEIC and GasSafe registered contractors. We cover all reactive, planned and preventative property maintenance services including gas, plumbing, electrics, glazing, decorating, handyman, roofing, locks, gardening, cleaning, appliances and emergencies. We keep your property in excellent condition at all times. We fully maintain over 1000 properties across Medway, Maidstone, Gravesham and Kent. We offer you free quotes for your peace of mind. Working closely together, building lasting relationships. Offering landlords professional and reliable support. If you own your own home, we can help. Professional staff assisting you with any enquiry. Company vans, uniform and identification. Trusted to look after your property’s keys. All our staff are fully DBS checked. 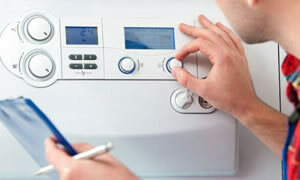 Central heating, gas and boiler maintenance services. 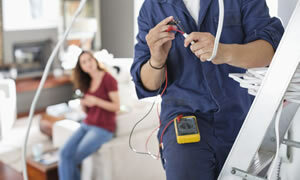 Electrical certification and emergency electrican services. 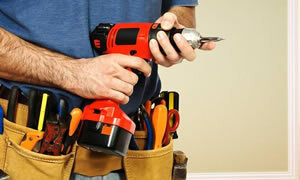 Professional, prompt and reliable general maintenance services. Interior and exterior decorating services professionally finished. 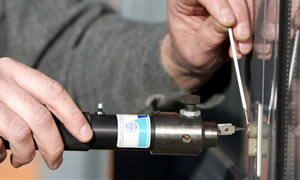 24/7 professional, trustworthy and prompt locksmith services. 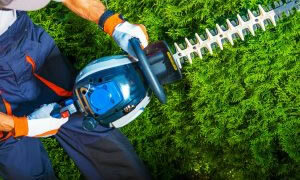 Complete reliable garden, fencing and patio maintenance. 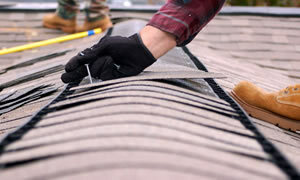 Professional quick pitched roof, flat roof and guttering repairs. 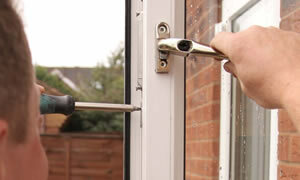 Prompt window repairs and professional 24/7 glazing services.